Oily skin tends to be greasy caused by over production of oil giving a shiny appearance. Oily skin is prone to more breakouts because of the build-up of oil and dead skin cells causing bacteria to breed in the follicle leading to inflammation and pustules. 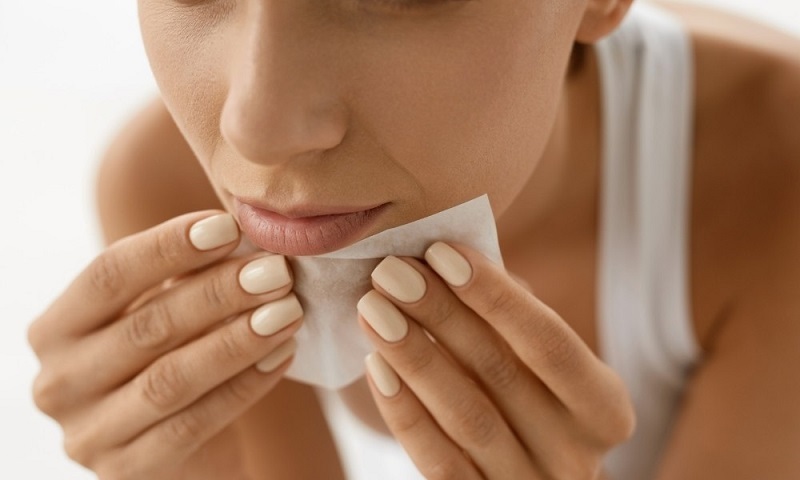 Open pores especially along the T-zones, and blackheads are all caused by our skin producing too much oil. The treatment packages I have selected contain the best treatments to improve the appearance of shiny complexion, improve skin texture by removing excessive dead skin cells and purify the skin by using active to minimise further breakouts. Thanks to the newest technologies available in skincare, the bridal packages that I created include a course of facial treatments together with a home care plan. The professional treatments will hydrate and soothe inflammation, reduce blemish and diminish post-breakout scarring. The decrease of oil production will Inhibit bacteria responsible for acne-linked breakouts/inflammation and consequently give beautiful radiance to your face. The Home care plan will include a selection of full size products with the aim of drawing out impurities and clearing clogged follicles to reduce inflammation and further breakouts. By absorbing oil whilst keeping the skin hydrated, the skin will experience a reduction in blackheads and pore size followed by an improvement in skin texture giving you a smoother complexion. Depending on your time and budget, both the 3 and 6-month package will be tailored to give you maximum results ready for your big day. Click below to find out more about the Platinum and Gold packages.